Do you want Justice...or Anarchy? 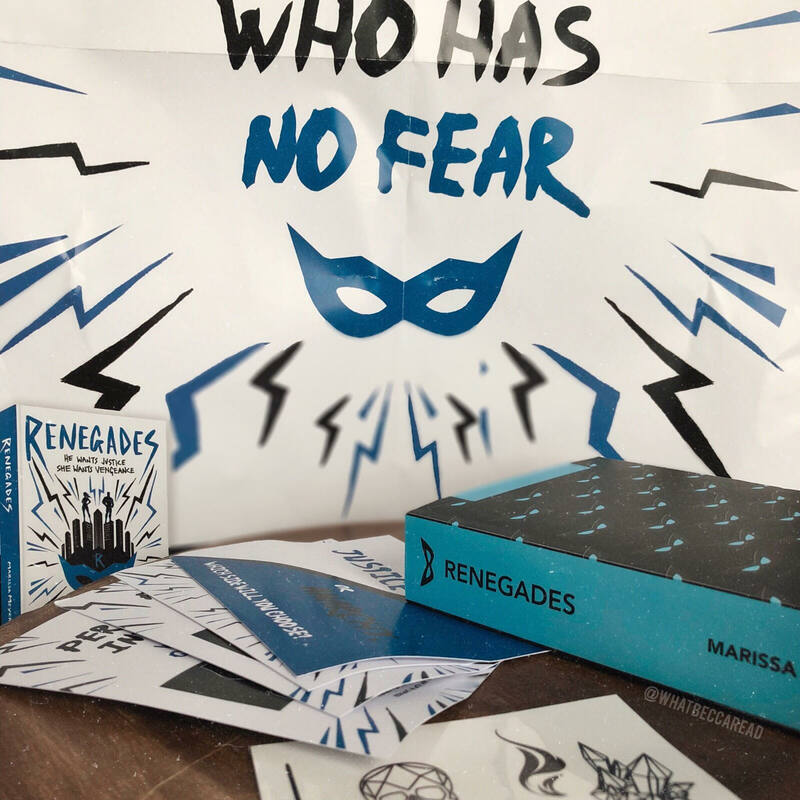 If you read my blog, you'll know a couple months ago I reviewed Renegades by Marissa Meyer - and LOVED it. I remember saying that I loved that it had Superhero vibes that reminded me of some Marvel/DC vigilantes and heroes. So it's no wonder that when I was offered the chance to get involved with Renegades release with Pan Macmillan's Children's books, I was SO READY. They sent me two lovely swag packs with ARCs of the book for me and a friend, who I chose as my sister and fellow blogger, Sophie. Today we're talking below about what side WE would choose. Will we choose Justice or Anarchy? Will our opinions be divided? FIND OUT BELOW! Featuring Sophie Kate from 23 Review Street. Becca: what interests you the most about RENEGADES? 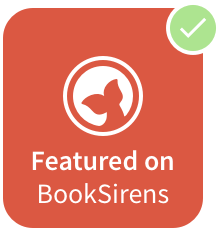 Sophie: I love superheroes in shows like Arrow and The Flash, so I think a book about similar topics sounds interesting and I started reading it as soon as you gave it to me. It's so good. It definitely seems like my cup of tea. S: when you were reading Renegades, which side were you drawn to? B: Instinctively, I guess always the Justice because it's the "good" side, but when you understand the "anarchy" side, you see the other side of the argument. I was stuck in the middle when I was reading so picking is going to be really hard! If I had to pick one, I'd have to side with Nova in the Vengeance side, just because I loved her character so much. B: what about you? Which side would you pick? S: I think I would pick justice. I can see both sides, but I believe more in getting justice and not revenge, but I can see the other side. But I would pick justice over revenge, I think. S: would you be a superhero or a villain? B: Obviously a superhero! I don't think I have the nerve to be a villain. Being a superhero is really appealing because you're fighting for the greater good, despite the world. As a villain, you'd just be bad, and fight for everything that's wrong with the world, and we don't need more of that. Plus, who would pick any metahuman over being THE FLASH?! B: finally, would you rather be a Renegade or like Nova? S: Even though it contradicts my answer before, I really liked Nova too, so it's hard to pick since she's not a Renegade. I think I would still pick to be a Renegade like Adrian, though. My answer may change by the time I get to the end of the book though. It always does!! Click here to tweet your side! So there you have it! Our opinions may have been different on which side we would have taken, but one thing we agree on is that RENEGADES is amazing! And it's out today! Go and snag a copy of an incredible YA read this April!